I hope everyone had a very happy Easter/April Fools weekend and an awesome month of March, I know Annie’s Angels certainly did. Thanks to everyone who came out to support Chris Pets for Vets on Friday, March 30 at the Manchester Community College. The 22 vendors that donated their goods as prizes for the BINGO winners were amazing! I hope they sold out of everything they brought in to the Vendor Fair. They deserve that and much more for their support. 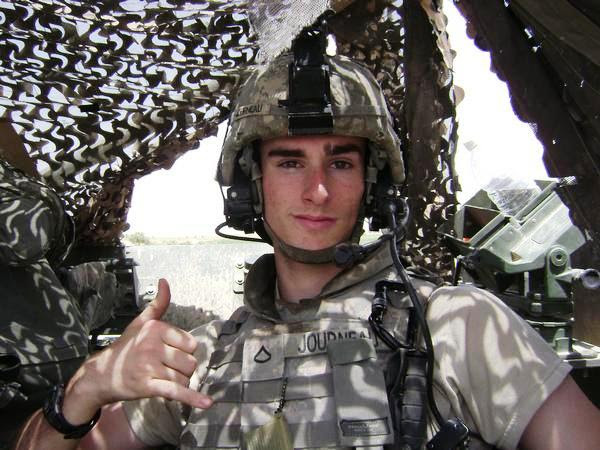 Christopher Duffley who sang our National Anthem. Thanks to MCC Veterans Group, Kapa Beta Delta and the Helping Hands Club for holding this Vendor BINGO and raising a lot of money to help Chris Pets for Vets! From all of us at Chris Pets For Vets to everyone who helped in any way, thank you and we’ll see you next year! Enactus is an international organization that connects student, academic and business leaders through entrepreneurial-based projects that empower people to transform opportunities into real, sustainable progress for themselves and their communities. Annie’s Angels was fortunate to be introduced to this fine group of UNH Manchester students who worked with us on producing the most successful Heavenly Ball to date. They took what they learned, prepared a presentation and went to the Regional Enactus Exposition where they became Regional Champions. 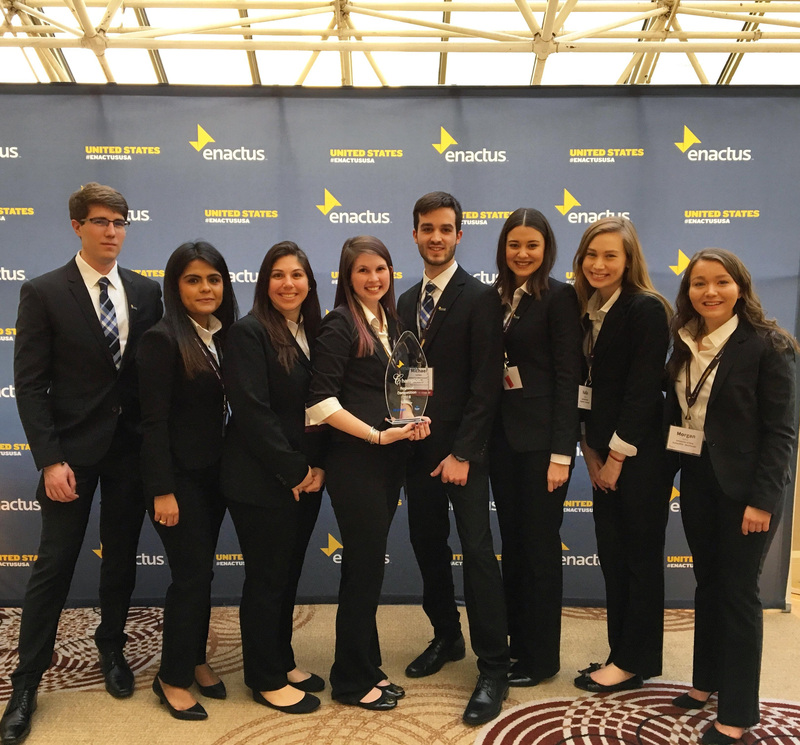 They’ll be off to the Enactus United States National Exposition in May where they’ll compete to be invited to move on to the prestigious Enactus World Cup. Thanks for your service to Annie’s Angels and good luck! 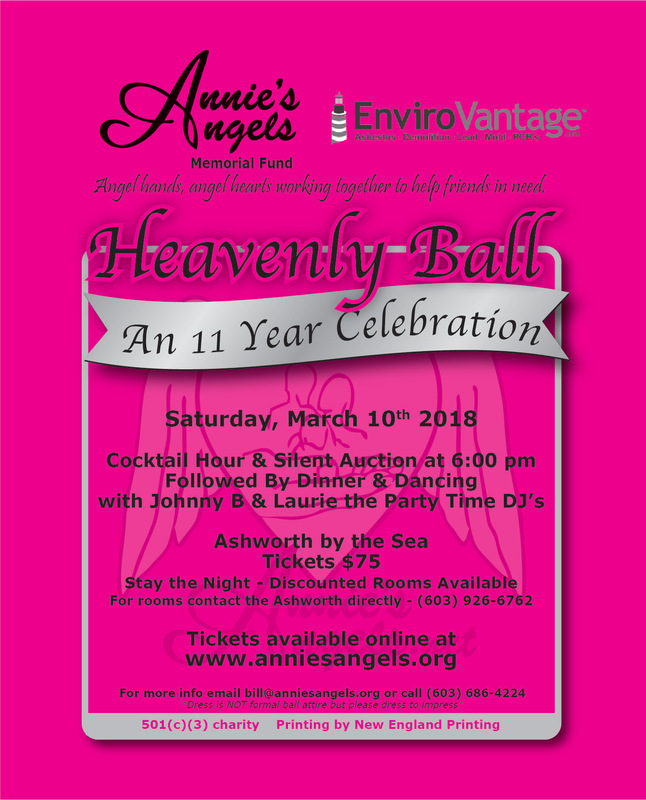 Our Heavenly Ball – An 11 Year Celebration was the most successful Heavenly Ball we’ve ever held. 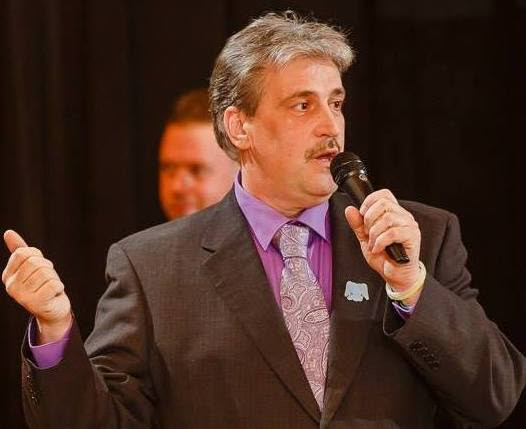 It raised nearly $100,000.00 to benefit our charity and it’s programs. Thank you to our sponsors and donors and to everyone who had any part in this event. As part of my speech I asked some tough questions, over the past weeks I’ve been getting some awesome response so I thought I’d share some of those tough questions. “…My hope is that I have sowed the seeds my mom shared with me into everyone I meet, that I am a beacon of hope for others in need. How about you? Are you better for knowing me? Have I challenged you to be a better you? Are you willing to be a beacon of hope for families struggling financially through life threatening disease, illness or disability? Are you willing to share your time, talent and treasure to make a life, struggling through disease, illness or disability better? We are all called to serve. We are all called to be a light in the darkness to someone less fortunate. I am asking you to be a beacon of hope for someone struggling financially through life threatening disease, illness or disability. I am asking you to be a connection neighbor to neighbor, friend to friend and business to business. I am asking you to be a part of a caring fundraising network. Annie’s Angels is here to do what love requires. Will you help us be that light? Will you give to the best of your willingness or will you give to the best of your ability? Unless we serve together, serve each other we can’t make a difference. 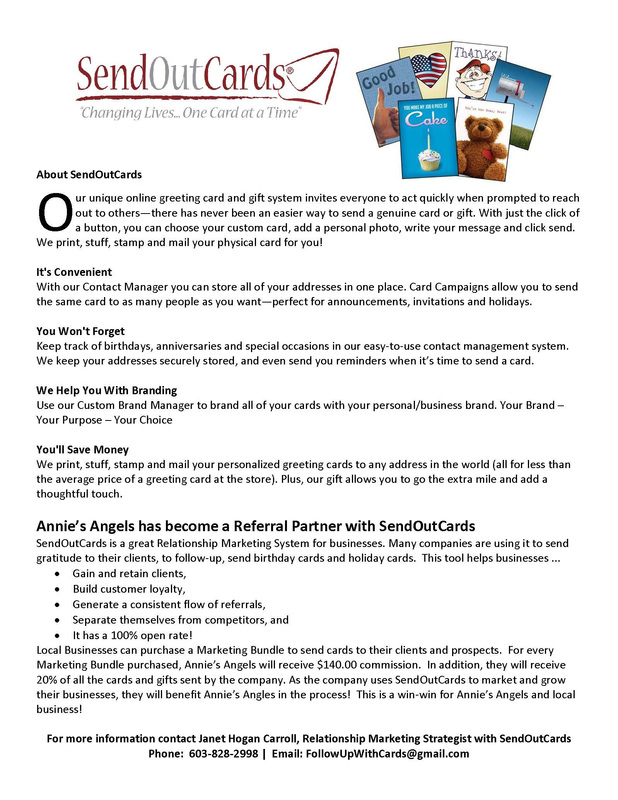 This month Annie’s Angels made a difference in the lives of seven children with special needs. They were all given partial scholarships to the Carlisle Academy Equine Center. There they would receive physical and emotional therapies catered for their special need. The problem you ask? These seven families could not afford to pay the balance remaining, the $600.00 per child that was left. They reached out to Annie’s Angels through various ways and because you stepped up, maybe months ago, we were able to step up and made the final payments allowing these seven children to accept the scholarships. These seven children are currently enrolled and are attending the Carlisle Academy for the spring session thanks to you. Because Annie’s Angels supporters live to serve, we were able to send a teen off to Camp Carefree this summer. There she will learn how to manage and cope with a life of diabetes. We were also able to purchase a continuous glucose monitor for another family living with diabetes. Because Annie’s Angels supporters live to serve we were able to pay rent for 4 families, pay electric bills for 2 families, fill 3 oil/propane tanks and much more all for families that meet our mission. Finally, after years of struggling through disease and illness, years of fighting for their lives we helped two families lay loved ones to rest. I’ll ask again, will you live to serve? When I was a kid, I remember our local doctor arriving at our house when one of us got sick. Healthcare delivery was, seemingly, easy; it may not have been fast but access was easy – call the local doctor and he (or she) came. Today accessing healthcare is a constantly evolving and moving target. Medicine and technology evolve on a second by second basis. The ratio of practitioners to those needing to be treated has become unsustainably out of proportion. The system has, for lack of better phrase, “become too big to fail” but is it? Over the last many years there have been all kinds of adjustments to how healthcare is accessed and delivered. Some have worked out well, others, not so much. The constant in that same period-of- time is that medicine and the delivery of healthcare has become increasingly compartmentalized and specialized. If you are lucky enough to have health insurance and are part of the HMO delivery system, for example, you know what I mean. For virtually everything you need beyond routine preventative intervention a referral from your primary care provider is required. Medicine and the practice thereof is a specialty business – even if your specialty is being the primary family physician. That last sentence contains an important concept to grasp; specialty business. Business exist for one purpose – to generate revenue and that complexity complicates both access and delivery of healthcare services. Unfortunately, for most of us, we simply have not kept pace with the evolution of medicine and the delivery of healthcare. As I talk with people I commonly hear a repeated sentiment – going to the doctor is like a cattle call…..push’em in and push’em out. That’s not to say that the Dr’s., nurses, PA’s and support staff aren’t striving to give each patient the attention they deserve- they are; but the question is are patients getting the attention they need? Those are two very different questions with very different outcomes. Most of the time people accept the healthcare system for what it is; but what happens when you or a member of your family face a life changing medical crisis? Patients and families are left to navigate this completely overwhelming and out of sync system for themselves. The level of fear, anguish and frustration that brings frequently gets in the way of what is most important – the ability of patients and caregivers to focus on the healing process. Everyone has heard the phrase “be your own advocate.” There are degrees of truth in that statement. The question is – how is Joe Q. Citizen supposed to do that? The answer is complex but straight forward; know the limits of your health coverage before you need it; adjust your mindset which is to say have faith that the information you are being given both medical and/or insurance based is true and correct but don’t be faithfully blind that information is true or correct; do the research; know the history of the Dr. or institution you are about to engage with. Because the practice of medicine has now become so specialized and compartmentalized the quality & flexibility of the relationship, between provider and patient, is more important than ever before. Speak to what your expectations of the provider are at the outset and make sure that the expectations of both you and your provider[s] line up. If they don’t there will be complications that make your ability to focus on healing more difficult. The time to learn what your health insurance can or will do for you is not after you become sick or injured. Do yourself and your family a favor and pull out that dusty policy summary and have a thorough knowledge of what your policy covers or does not. Talk with your agent and use their knowledge to expand your own. Most importantly – ask questions until you get the answer you need in the way you need to hear it. With all of that said, being your own advocate does have its limitations. From experience, I can say that when a person is delivered a life changing medical diagnosis the ability to think in the big picture quickly shrinks for both the patient and the patient’s family members. The fact of the matter is we don’t know what we don’t know and most of us are not in the position to know how to manage a major-medical journey. The truth is patients and families are commonly left to figure the process and the journey out for themselves as they go; it’s an unpleasant and often emotionally draining form of on the job training. Commonly doctors don’t have the time to put together such comprehensive plans that go beyond medical treatment. Supplemental services will direct you to a resource but will leave you to execute whatever needs to happen. Consider going outside the box and engaging with an independent patient or healthcare advocate who can help you and your immediate support network to guide your journey by working with you to devise a comprehensive strategy for managing your medical journey. Having this kind of advisor on your team is as important as having a strong wealth management advisor, legal advisor, or tax advisor. The pace of evolution in healthcare delivery is warp speed. Patients and families need to take advantage of every opportunity available to position themselves as an equal partner in the delivery of their healthcare service and not just as a marginally engaged participant. This is still a relatively new concept for hospitals, insurance companies, individuals & families. You may find your insurance company is willing to help pay for this kind of outside assistance. Many medical and insurance institutions have in recent years introduced “Navigators” to guide patients through the institutional processes. Institutional Navigators are just that – navigational aids for patients and families. Their ability to truly advocate for the best interest of the patient – at all levels – can be restricted due to the constraints of institutional hierarchical politics. Remember this – you don’t get what you don’t ask for. 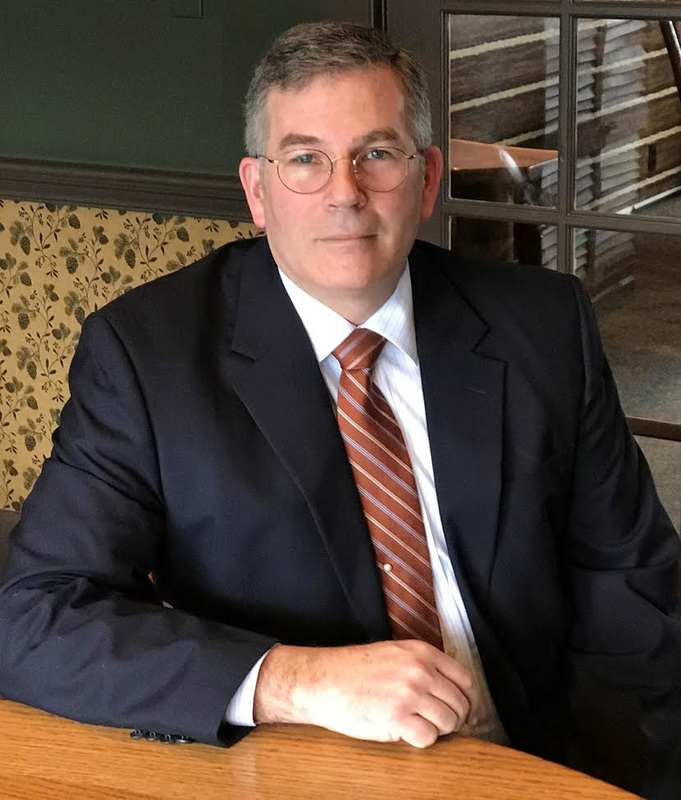 Tim Galvin is an management consultant who specializes in patient advocacy. Thanks to everyone of the school faculty, staff and students. Thanks to all the volunteers and participants, donors and sponsors. The Zack Weinberger 5k Roll & Stroll raised nearly $14,000.00 to help with Zack’s care for the coming months. 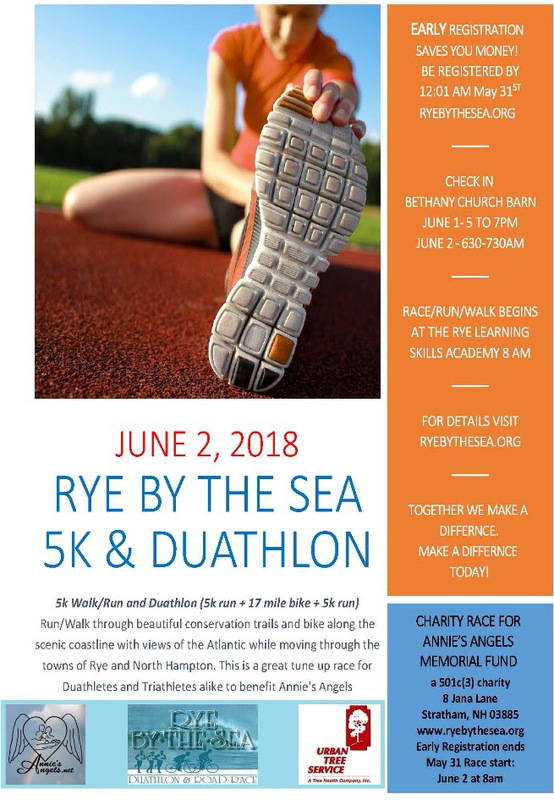 Did you miss it? Would you like to help? There’s still time! Visit the new Weinberger Family Assistance Page today! 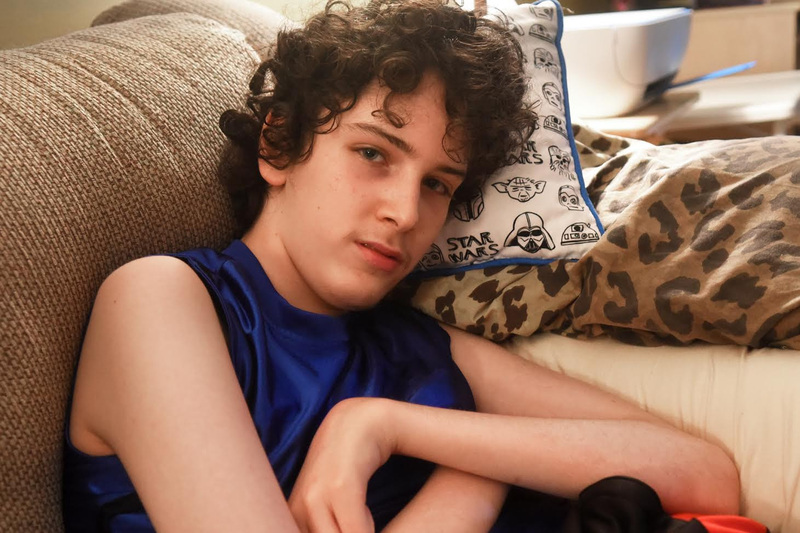 Zack Weinberger is an 18-year-old who suffers from a rare form of Epilepsy called Lafora disease. It’s a terminal, progressive form of epilepsy that has, to date stripped him of his ability to walk, speak, feed himself and overall care for himself. He suffers daily from grand mal, absence, drop and nearly constant myoclonic (ticking) seizures. The disease is so rare that only about 200 cases in the world have ever been diagnosed. Do you shop online? Do you shop on Amazon.com? 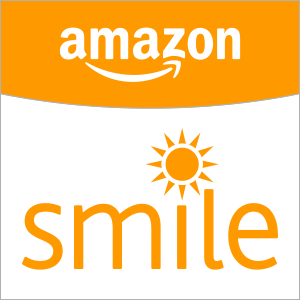 If you do, please click the banner below to enter our Amazon.com store. By doing this you will help Annie’s Angels raise much needed funds. You shop, we benefit! It won’t cost you a thing. Thanks for your support. provides companion animals to our veterans through Cocheco Valley Humane Society and the veterans are loving it! To keep this program viable we need your help! PLEASE make a tax deductible contribution now. Save a pet; Save a Vet today! 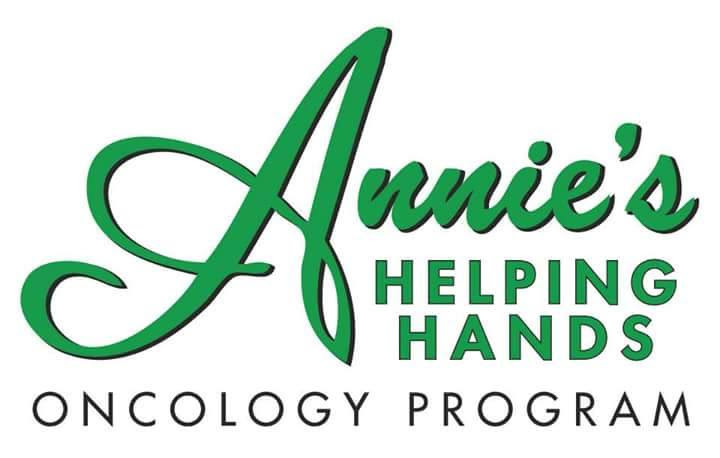 Annie’s Helping Hands Oncology Programprovides local cancer patients the opportunity to receive specialized oncology massage from Rejuvenations Professional Massage, meditation therapy from Serenity Mediation and soothing skin care from Aimee Nicole Esthetics at NO CHARGE to the patient. Yes, again we need your help to keep this program moving forward. Please contribute to Annie’s Helping Hands today! We invite YOU to become a beacon of hope for local families struggling financially through the darkness of a life threatening disease, illness or disability, YOU can be a connection neighbor to neighbor, friend to friend and business to business and we invite YOU to be part of a caring fundraising network. If you have an expertise that could help a local family struggling financially through a life threatening disease, illness or disability and would like to share your time, talent or treasure simply email bill@anniesangels.org .